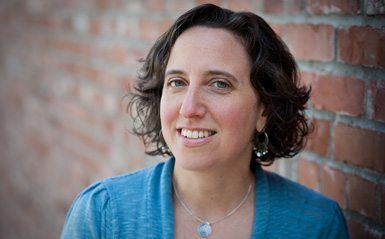 Jennifer Margulis, Ph.D., is an award-winning science journalist and book author, Fulbright grantee, and sought-after speaker. Her writing has appeared in many of the nation’s most respected and credible publications, including the New York Times, the Washington Post, and on the cover of Smithsonian magazine. A meticulous researcher who’s not afraid to be controversial, she is nationally known as a science journalist who opens people’s eyes to the realities behind accepted practices in health care and medicine. A writer who’s not afraid to stick her neck out, Jennifer Margulis does not court controversy for its own sake. She is passionate about investigating the overlooked dangers of mainstream practices, especially when scientific evidence has been brushed aside in favor of special interests. Uncovering these issues is a matter of social justice. Through her writing she champions the rights of society’s most vulnerable: children, mothers, the working poor, older adults, and others on the social or economic margins. She is co-author of The Addiction Spectrum: A Compassionate, Holistic Approach to Recovery (HarperOne 2018) and The Vaccine-Friendly Plan: Dr. Paul’s Safe and Effective Approach to Immunity and Health, From Pregnancy Through Your Child’s Teen Years (Ballantine, August 23, 2016), both written with Dr. Paul Thomas, M.D., an integrative pediatrician and addiction specialist with over 15,000 children in his private practice in Portland, Oregon. 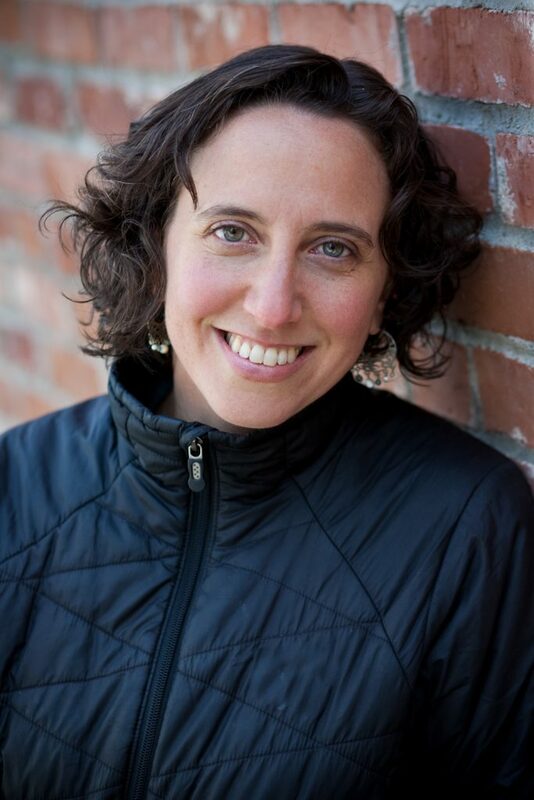 Jennifer Margulis is also the author of Your Baby, Your Way: Taking Charge of Your Pregnancy, Childbirth, and Parenting Decisions for a Happier, Healthier Family (Scribner, 2015; first published under the title The Business of Baby). The Business of Baby was a finalist for the Books for a Better Life Award; Toddler: Real-Life Stories of Those Fickle, Irrational, Urgent, Tiny People We Love (Seal Press) won the Independent Publishers Book Association Award for best parenting book; and Why Babies Do That: Baffling Baby Behavior Explained (Willow Creek Press) won the Midwestern Publishers Book Association Award. She is also the co-author of The Baby Bonding Book for Dads: Building a Closer Connection to Your New Baby (Willow Creek Press) and co-editor of a classroom edition of Susannah Haswell Rowson’s 18th century play, Slaves in Algiers. Her cover-story for Smithsonian magazine was chosen by Nathalie Angier for inclusion in BEST AMERICAN SCIENCE WRITING 2009 (HarperCollins) and her article about a Salt Lake City entrepreneur won the 2010 American Society of Journalists and Authors Award (ASJA) for Best Narrative Non-fiction (lifestyle category). Fluent in French, Jennifer Margulis has appeared live on prime-time TV in Paris, France to talk about child slavery in Pakistan. She was prominently featured in a PBS Frontline TV documentary, “The Vaccine War,” and has appeared on CNN’s Anderson Cooper 360. Jennifer Margulis earned a B.A. from Cornell University, a Master’s degree from the University of California at Berkeley, and a Ph.D. from Emory University. She was awarded a highly competitive and prestigious Fulbright fellowship in 2006 and taught American literature at the University of Abdou Moumouni in Niamey, Niger (West Africa) for the 2006-2007 academic year. A Boston native, Jennifer Margulis lives with her family in southern Oregon.